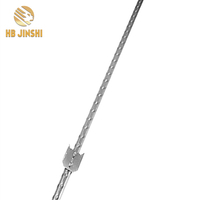 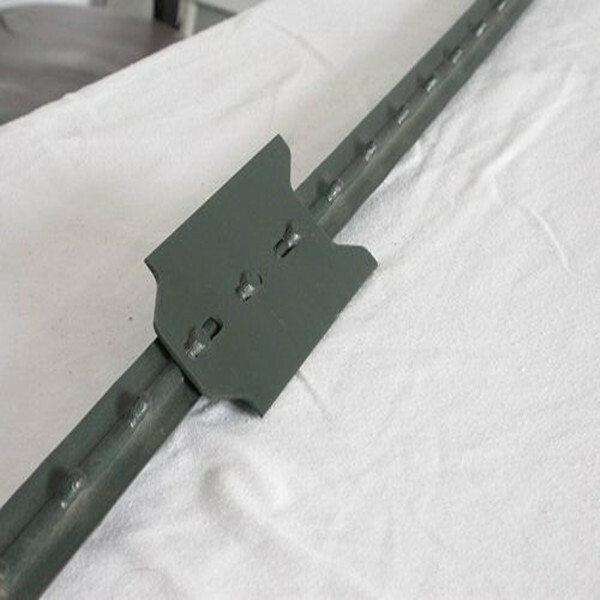 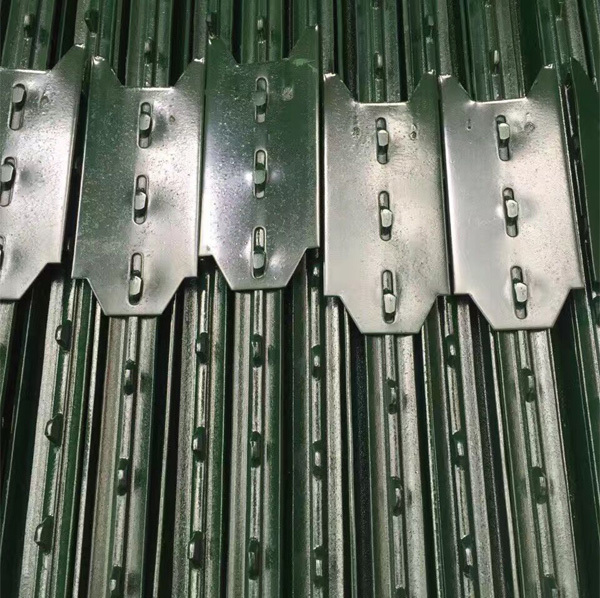 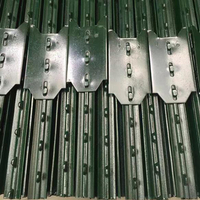 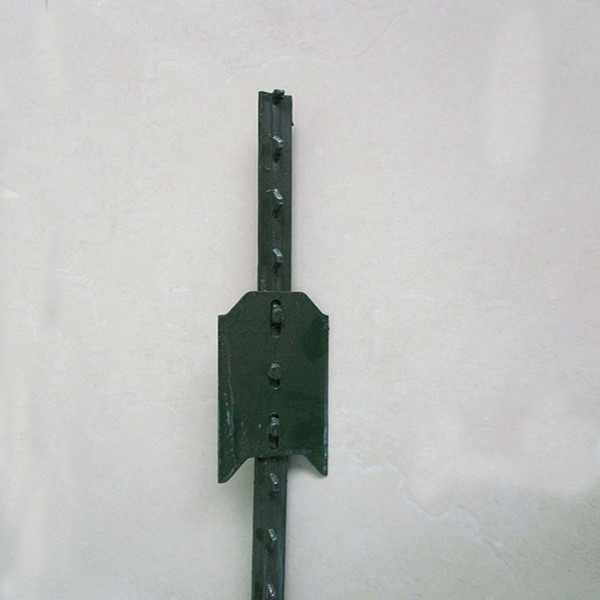 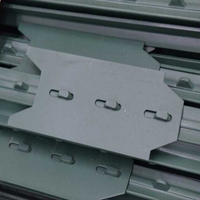 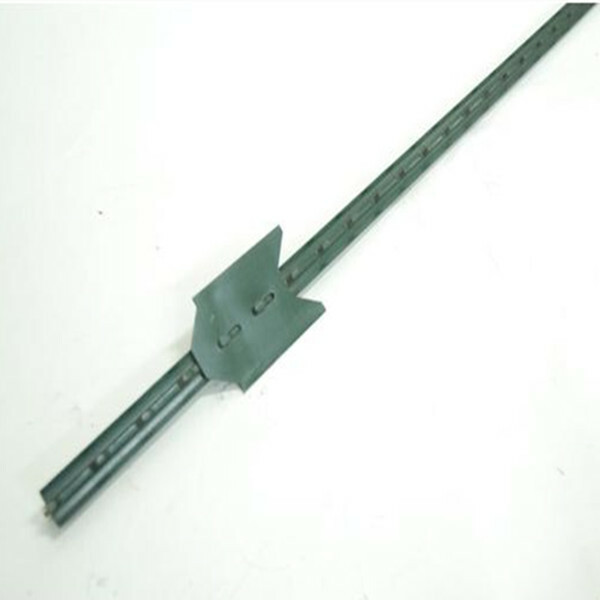 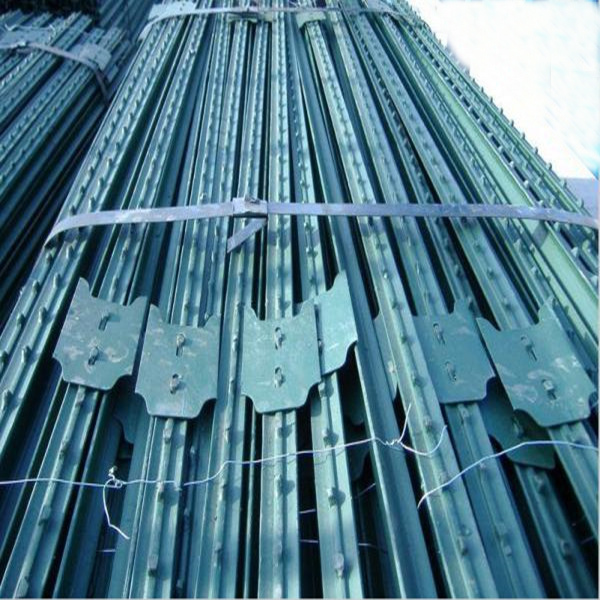 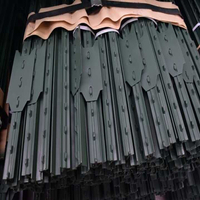 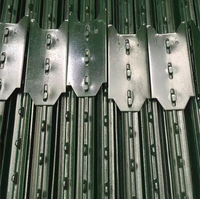 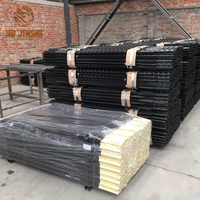 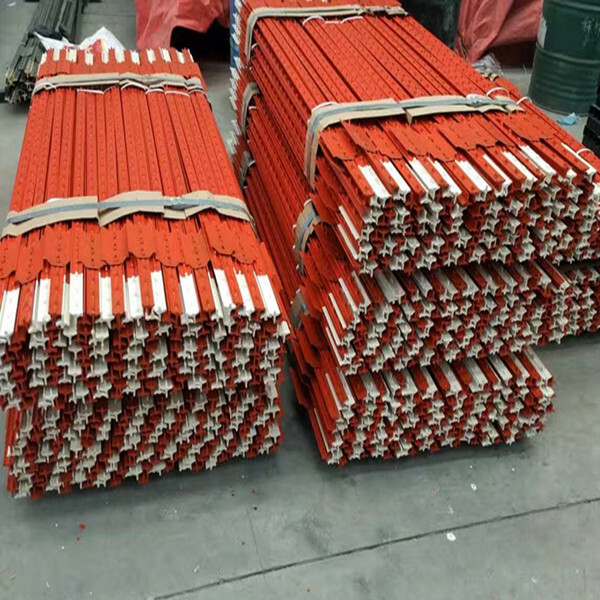 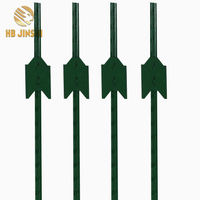 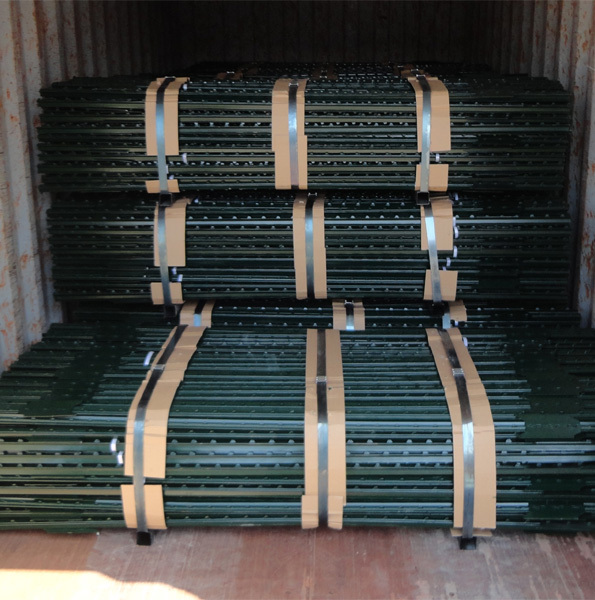 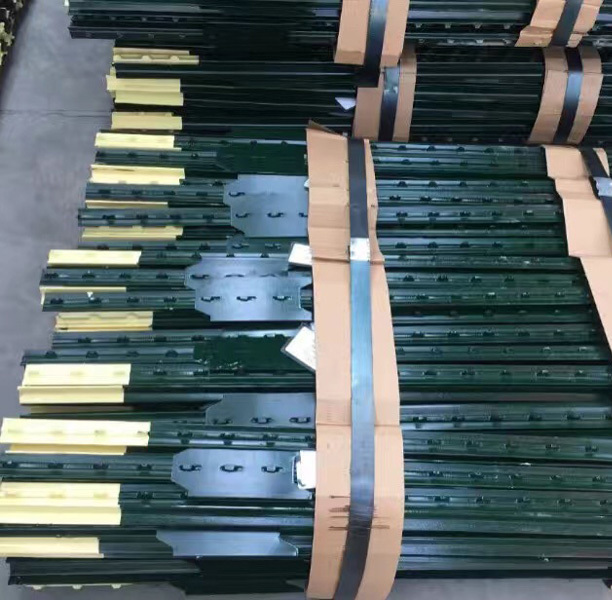 American Market Galvanized or Green Metal T Fence Post - Buy American Studded T Post, metal t post for US Market, Fencing metal posts Product on Hebei Jinshi Industrial Metal CO,LTD. 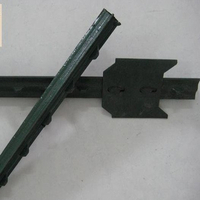 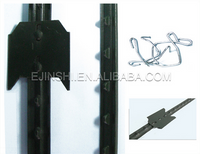 is a kind of environmental friendly product, can be recovered after years. 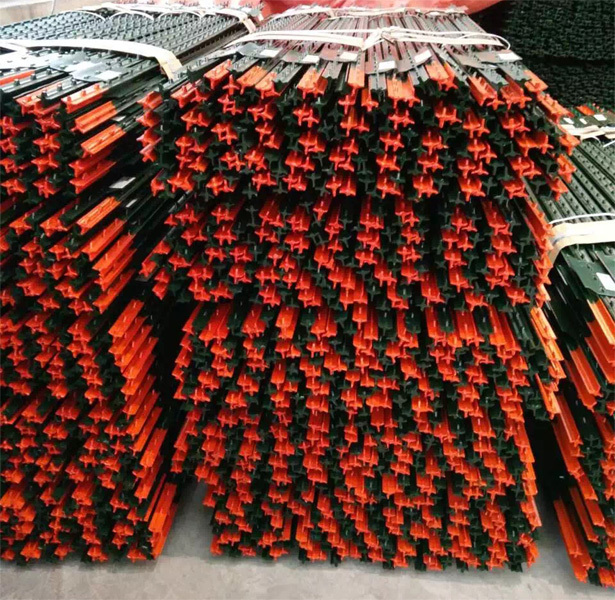 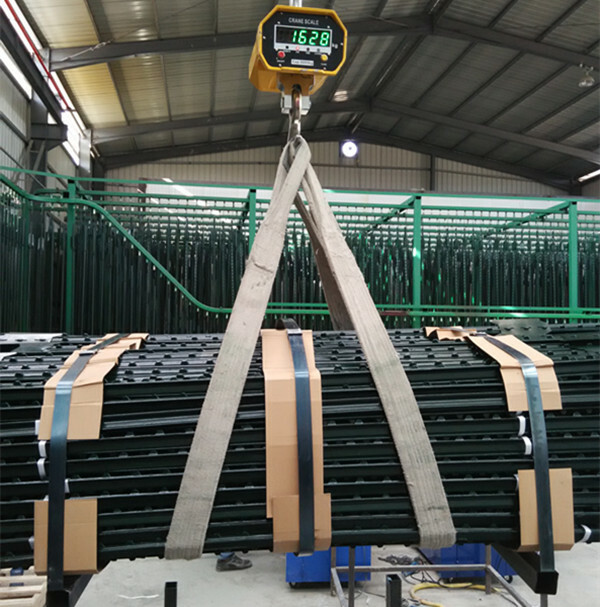 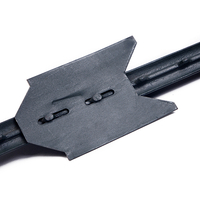 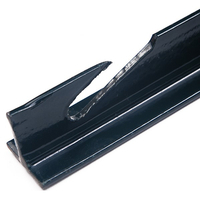 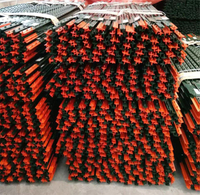 With nice appearance, easily installed, low cost, it is becoming a substitute product of the current common steel posts, concrete posts or bamboo posts.